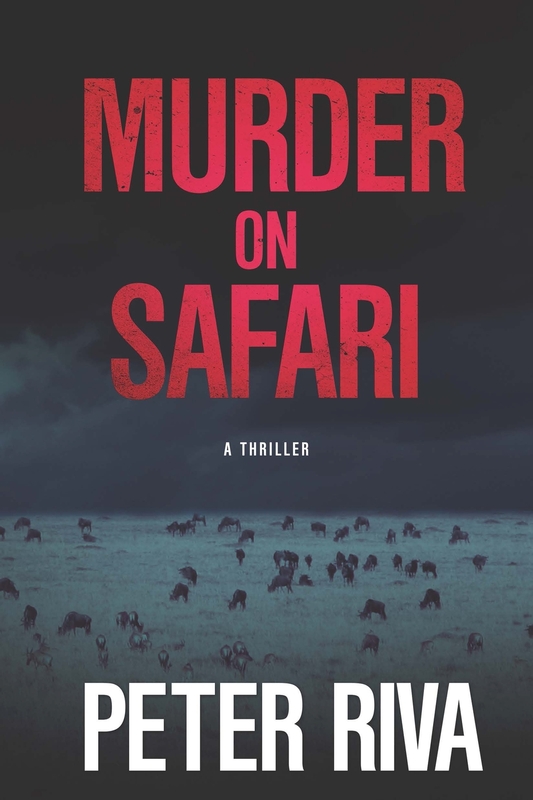 Today's book spot light is on 'Murder on Safari' by Peter Riva. 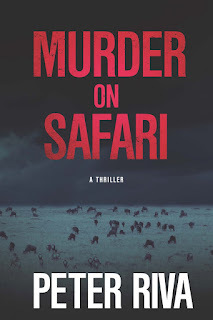 Participate in rafflecopter giveaway at the end of the post and win the book! Check out the tour schedule here.